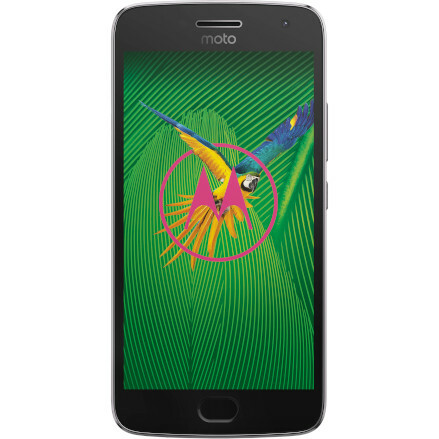 Schedule your appointment for Moto phone repair. 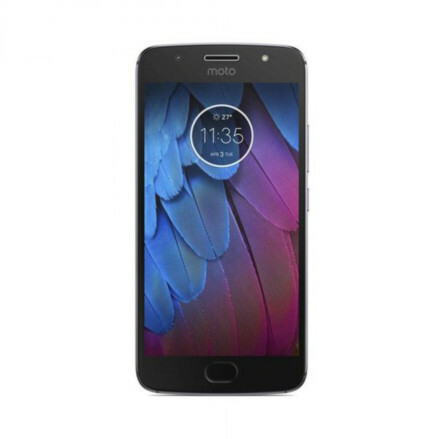 Schedule your appointment for Moto Z repair. 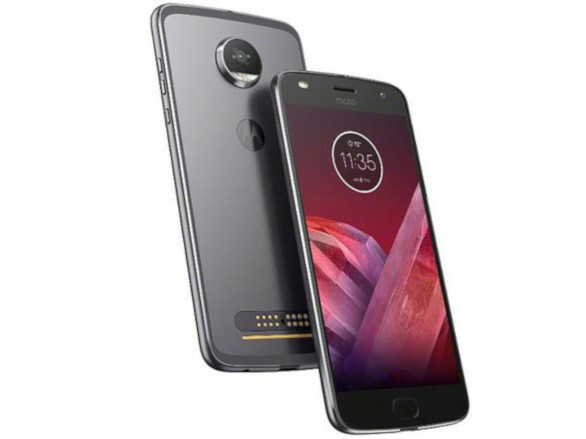 Schedule your appointment for Moto Z2 Force repair. 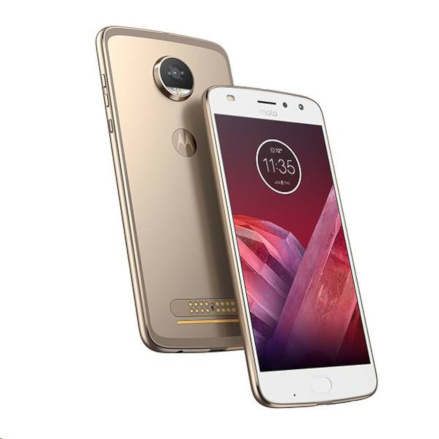 Schedule your appointment for Moto Z2 Play repair. 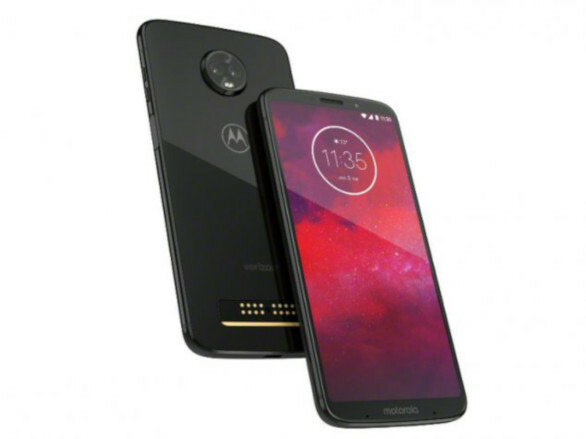 Schedule your appointment for Moto Z3 Play repair. Schedule your appointment for Moto X XT1060 repair. 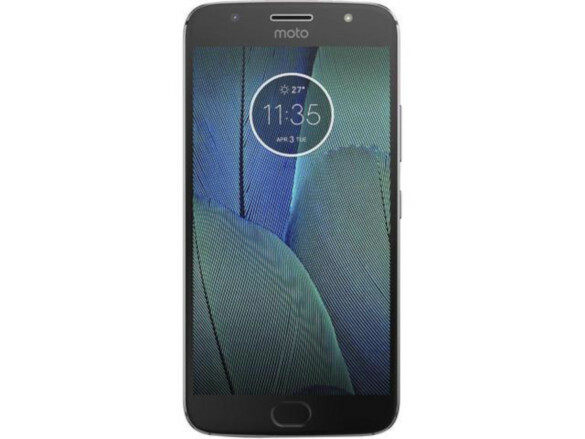 Schedule your appointment for Moto G5s Plus repair. 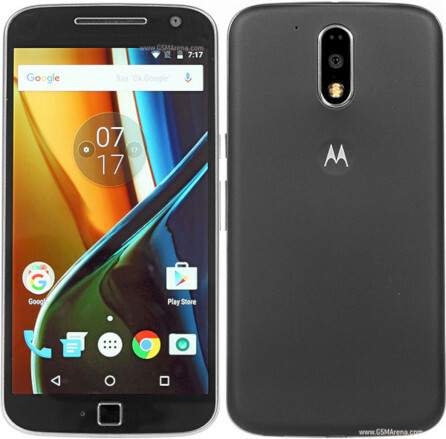 Schedule your appointment for Moto G5s repair. 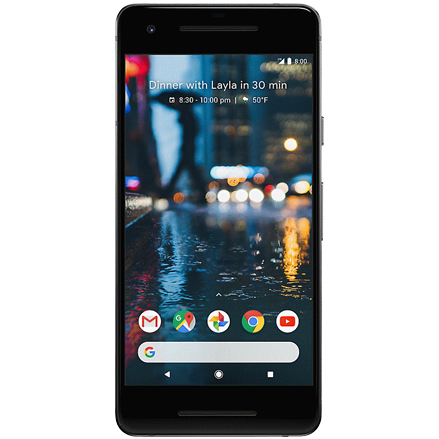 Schedule your appointment for Moto G5 repair. 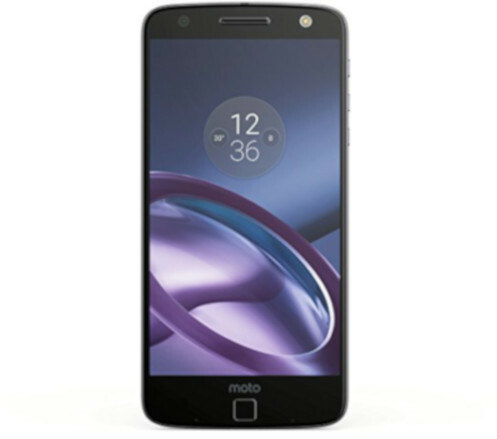 Schedule your appointment for Moto G4 Plus repair. 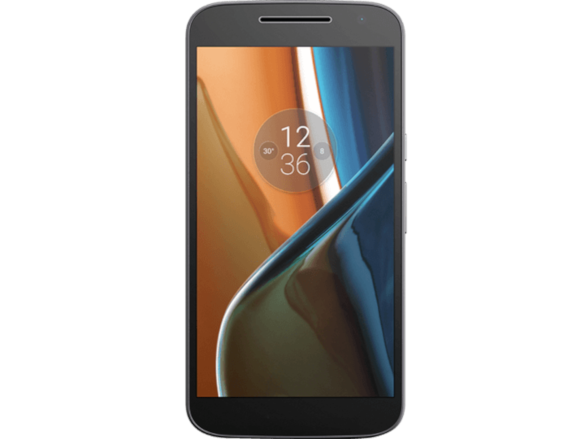 Schedule your appointment for Moto G4 repair. 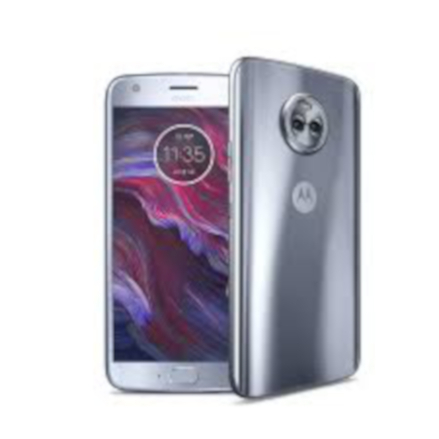 Schedule your appointment for Moto X4 repair. Schedule your appointment for Moto X Pure repair.